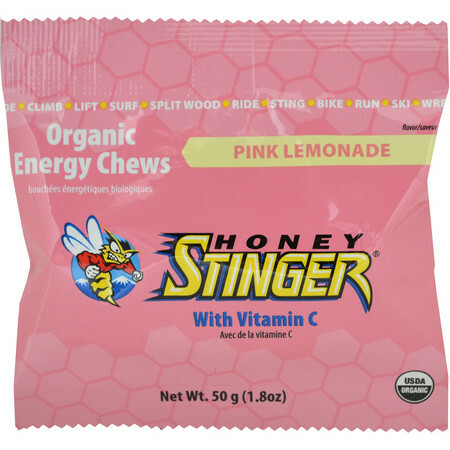 We are thrilled to have Honey Stinger Organic Energy Chews back in the UK after a long absence. 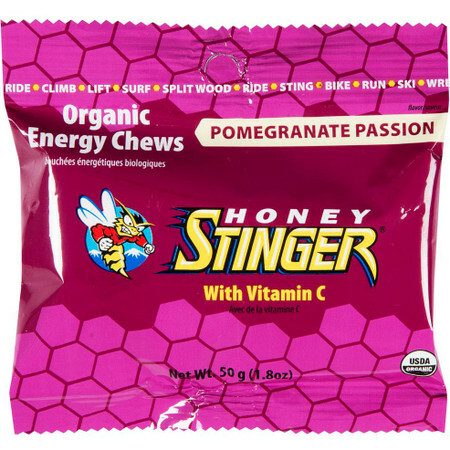 They are a great energy snack option for the health-conscious among us as they're not only organic but gluten free, dairy free, zero fat and sweetened and flavoured with natural ingredients. 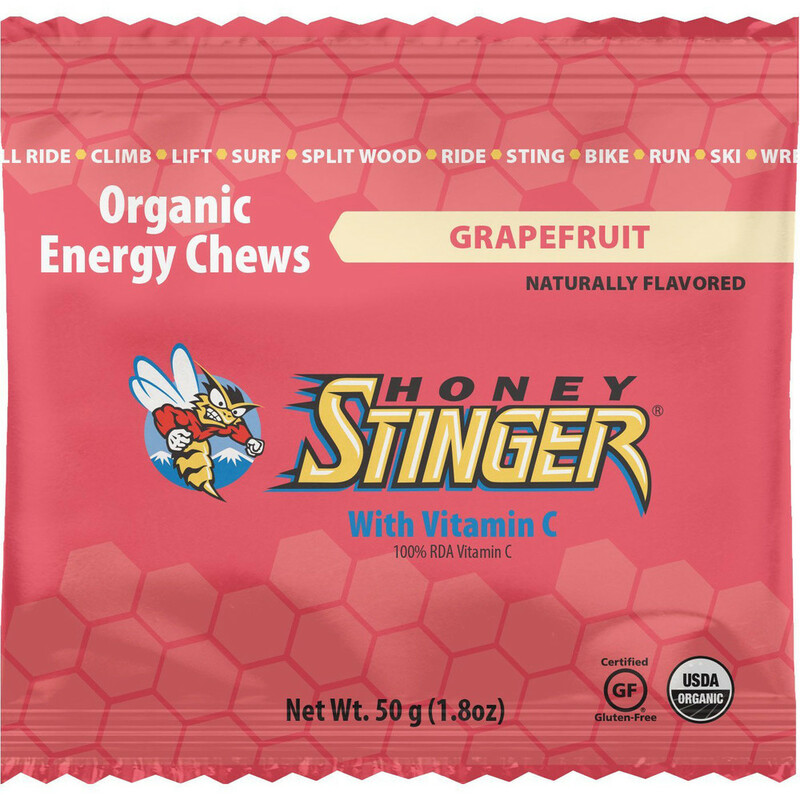 The carbohydrate source is organic honey and tapioca that will supply you with energy during your run, hike, ride, climb or workout. 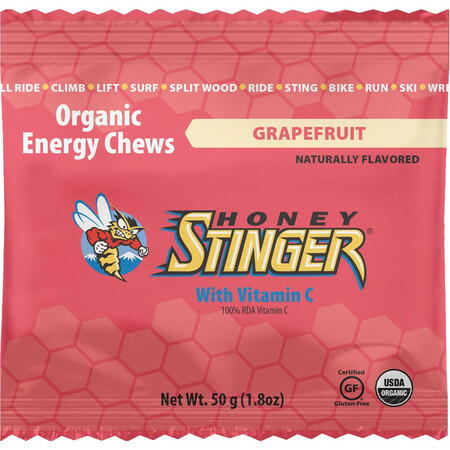 They also contain Potassium and Sodium electrolytes and Vitamin C which helps to maintain a healthy immune system as the immune function tends to dip slightly after a long run or an intense exercise. 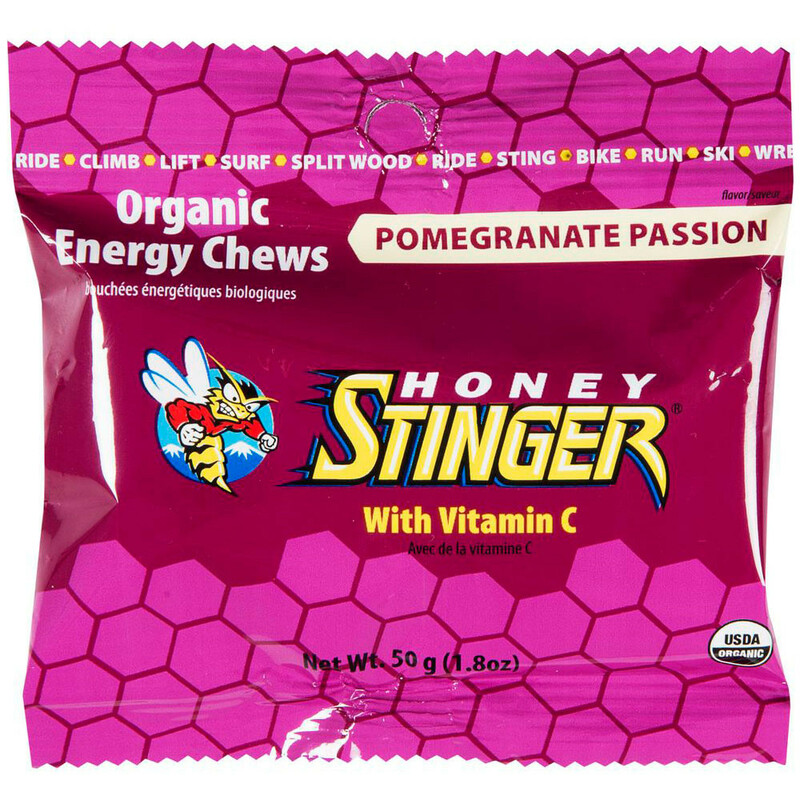 You will find these chews softer than others on the market and a great plus is that they don't get stuck in your teeth. 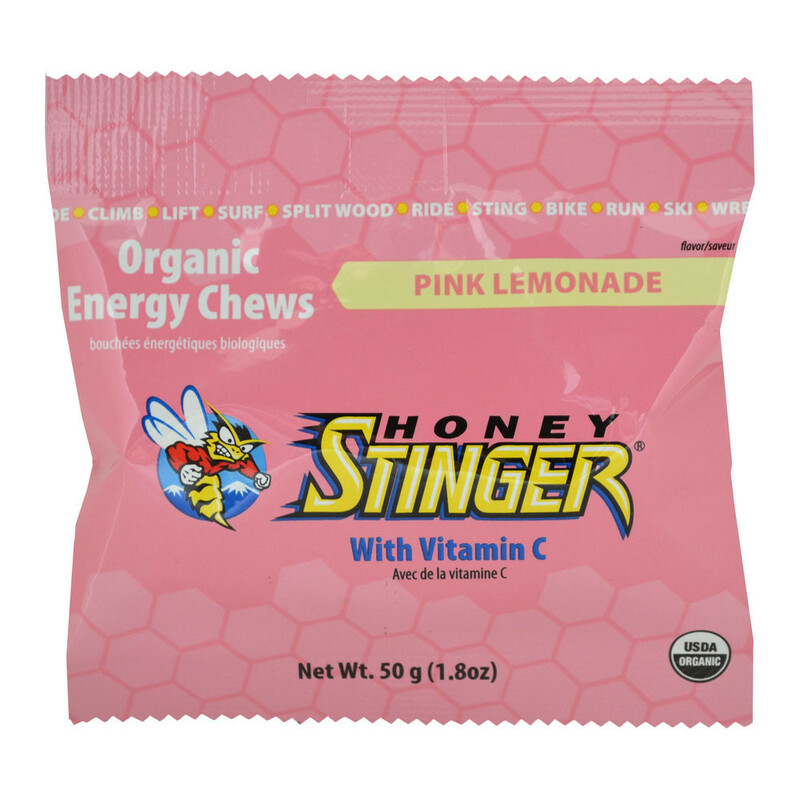 We love them, adults love them and so do kids - so hide them well!